Having spent a number of years in the armchair wilderness, in 2015 I stood as an Independent candidate at the General Election, campaigning against austerity and inequality. My decision to go it alone was motivated by a discomfort with all the party political options. Throughout my life I have viewed the Conservatives as my natural political enemies, an enmity which has deepened since the eighties, when Margaret Thatcher’s observation that ‘there is no such thing as a society’ helped legitimise a culture of greed, selfishness and inequality. As a nationalistic, xenophobic offshoot of Toryism, UKIP could never secure a scintilla of my support. For their part, the Lib Dems’ decision to form a coalition with the Tories in 2010 and abandon their radical, Centre left promises at a stroke, only helped confirmed my suspicion that they are little more than straws in the political wind. Although I found some appeal in the Greens offer, they were tainted by acceptance of Vivienne Westwood’s money and its associated hypocrisy. Having ended my support for Labour when Tony Blair became leader and the party became ‘New’, nothing happened during the Brown and Miliband years to convince me that Labour had reconnected with its traditions and values. Last year, Jeremy Corbyn’s election as leader of the Party, made it possible for me to resume my support for Labour as a party of the Left. As of February 2016, I became Hon. Treasurer of the Eastbourne Constituency Labour Party (CLP) and will be contesting Devonshire Ward in the 2017 East Sussex County Council elections. While I don’t consider myself old, I do describe myself as ‘old Labour’. If you think this has a slightly retro ring to it, think again. During the Blair, Brown and Miliband leaderships, the Party became more hostile to the unions, less inclined to regulate, seduced by privatisation and increasingly detached from its traditional constituencies. This helped create the conditions in which UKIP was able to present itself as the party of so-called ‘ordinary people’. Similarly, the Tories, both under Cameron and May, have climbed on the band-wagon to declare that theirs is the party of hard-working families or of all people, not just the wealthy. Under Jeremy Corbyn’s leadership, Labour has a long overdue opportunity to reaffirm its socialist principles and reassert its credentials as the party of the people. Corbyn’s election and re-election have resulted in a huge increase in Labour Party membership. 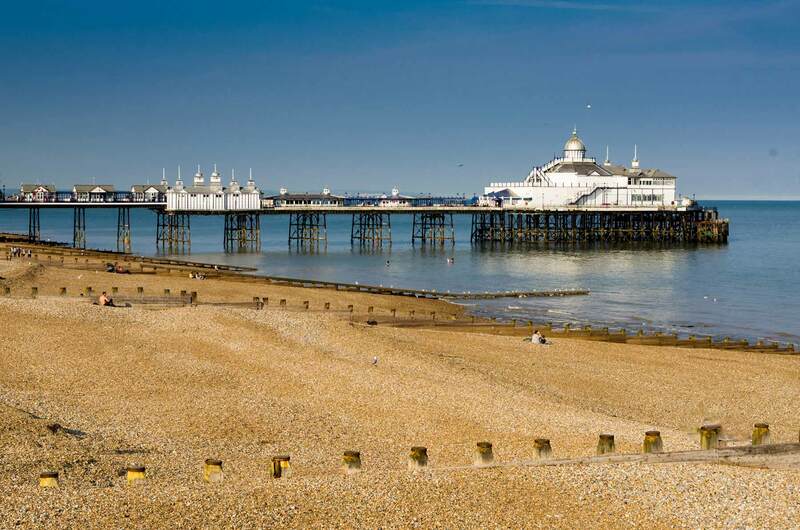 In Eastbourne, where the CLP is over three times bigger than in 2014, we have an opportunity to present the electorate with a genuine alternative to the Centrist and Right-wing regimes that have blighted the town for far too long.